Taking a family vacation? The New Hampshire Lake Winnipesaukee Travel Guide is your essential guide to fun and exciting things to do in the lakes region. Favorite activities around the big lake? ...We're asked that question all the time. You see, we've done just about everything around the lake. Sail, waterski, tube, swim and cruise the lake in the warmer months. Ski, snowmobile, snowshoe, tube and ice skate in the winter months. And yes, we take pictures of just about everything. We are passionate about the lake and and everything around it. There are waterski tournaments, regattas, theater and ice skating shows to watch. The views from in the lakes region are absolutely stunning. The restaurants are scrumptious and worth trying out. Staying at a cottage on the shores of Lake Winnipesaukee makes the whole vacation worthwhile. Listening to the lapping water at night and waking up to the call of the loon is magnificent. And for the kids? They just love being able to swim and boat on the lake whenever they want. Plus, there's a goldmine of activities and things to do in the New Hampshire lakes region. If you're planning a vacation in the lakes region, this web site will show you a lot of travel and tourist information about the New Hampshire lakes region and beyond. We've lived in the lakes region a long time. My husband's family has been here for generations. We love to take family and friends boating, skiing or to many of the places for fun activities. Many of the accommodations such as hotels, motels, bed and breakfasts, resorts, etc. have been recommended by our family and friends. A variety of tourist attractions and things to do. Day trips that are easy to get to. New Hampshire hiking trails with awesome views. Cruising in a boat around the lake. Relaxing on a quiet beach. Kayaking in some peaceful coves. Skiing at the local mountain. Ice skating on ponds, lakes and rinks. Wine tasting at some local wineries. You can find out about Weirs Beach where many of the attractions are. Or perhaps take a drive to the northern side of the lake and visit Meredith, Moultonborough, Tuftonboro, or Center Harbor where it's quieter. You might want to visit Wolfeboro, the "Oldest Summer Resort in America." or drive through Alton Bay and Gilford. If you're looking for historic places and city life you might want to try Laconia and Lakeport. The Lake Winnipesaukee Travel Guide is an insider's guide to local facts and legends, where to find great berries, apples and pumpkins, local museums and antique shops, shopping, golfing, great kids activities, local and seasonal events and so much more. 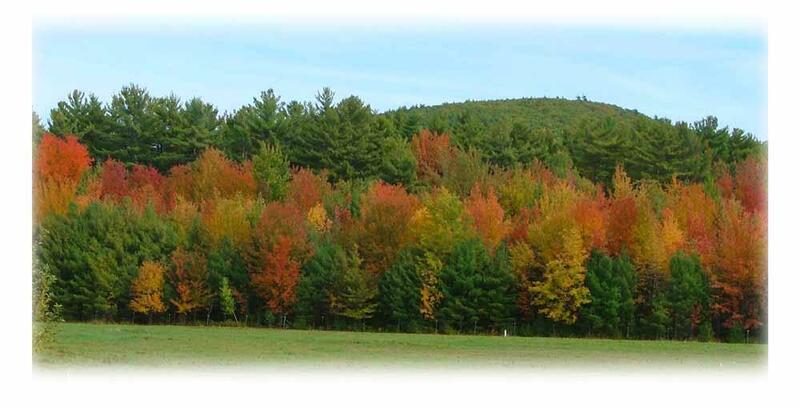 We will provide you with a ton of things to do while on your vacation in the NH lakes region. 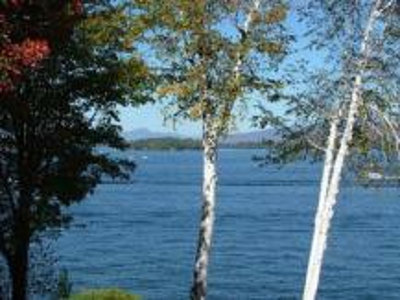 From the spectacular views of the Ossipee and Belknap Mountain ranges to the gorgeous sparkling, blue waters, LWTG will entice you to the perfect vacation destination. The Lake Winnipesaukee area is rich in the arts and music. Theaters abound providing entertainment for all. And the music in this region runs the gamut from jazz to big band and small local bands to highly publicized entertainment. There's something for everyone. The New Hampshire lakes region is a delightful vacation spot. We're so happy to live in this region and really enjoy everything the big lake and the area has to offer. You will be thrilled because we will show you our favorite things to do, all the fun boating and sailing and everything else that makes Lake Winnipesaukee the perfect family vacation spot. The Lake Winnipesaukee Travel Guide will help you find everything you need for a wonderful vacation such as the best places to stay and absolutely terrific places to eat. The LWTG is a genuine local's secrets to the NH lakes region. 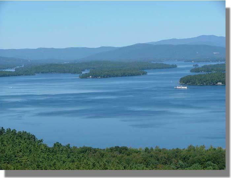 Do come and enjoy this spectacular area with all the hidden treasures to make your Lake Winnipesaukee vacation a magical time. From the boardwalk on the Weirs to the quaint town of Wolfeboro, to the peaceful mountains and the fun on the lake will capture your hearts. The Lake Winnipesaukee Travel Guide for the NH lakes region will help you have the most amazing family vacation that you'll come back year after year. 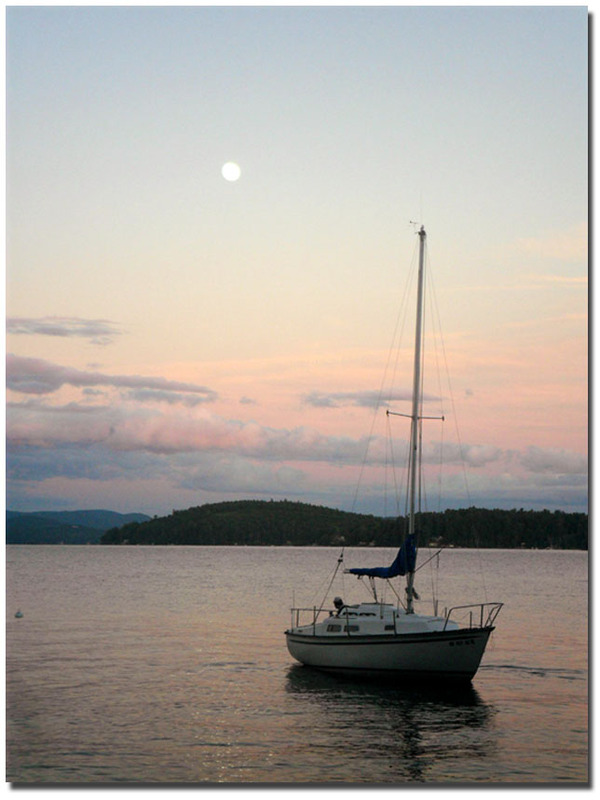 Thank you for visiting the New Hampshire Lake Winnipesaukee Travel Guide. Please visit often to see my constant updates and new discoveries.